raise them the moment we encounter them. more transformation than any other woman. the task we will always have before us. natures as you did here, every little thing. it’s this wakes me often like a night thief. unafraid of harm that might come your way. to the bone—it’s this that cuts like a saw. as this pleading . . . What is it you want? as if it composed one half of your senses? make inquiries into its ancient customs. and watch as they call children home. to the old ways of the fields, the meadows. I’ll ask to be brought before their king. to walk away, shut the temple gates. and release me, without judgement, calm. in the little clay pots of their lovely names. landscape lives once more from soil to sky. For such things you understood: ripe fruit. with colour would take the weight of each. You saw women the way you saw fruit. to the growing patterns of their lives. yet held back your gaze: enormous, outside. You did not say ‘I am this’, rather ‘this is’. it no longer desired even yourself—holy. Each hour ignores me, steals away. Its wingbeat wounds me. I’m alone. What should I do with what I say? With my nighttimes? With every day? successful I decline each year. 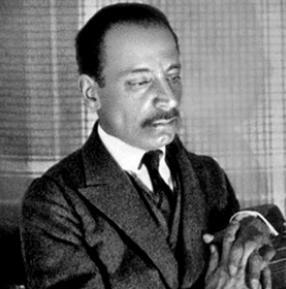 Rainer Maria Rilke (1875-1926) was born in Prague and led a nomadic existence, living in Germany, Russia, Spain, Italy and France, before his death in Switzerland from leukaemia. 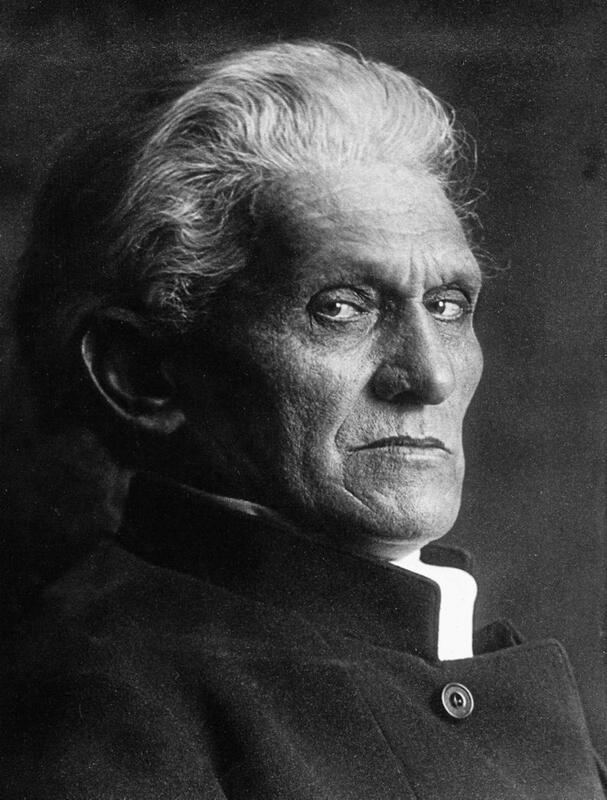 He dedicated himself exclusively to his work, including the New Poems (1907-8), the semi-autobiographical novel The Notebooks of Malte Laurids Brigge (1910) and Sonnets to Orpheus (1923). The Duino Elegies (1923) is acknowledged as his masterpiece. He wrote ‘Requiem for a Friend’ (1909) for his friend, the painter Paula Modersohn-Becker (1876-1907) who died eighteen days after giving birth to her first child. Come to the park they said is dead and gaze. fold light on ponds and variegated pathways. of birch and box where soft winds drift away. calm skies and there’s enough to make a wreath. create an image of autumnal glow. Stefan George was born in 1868 in Büdesheim, today part of Rhineland-Palatinate. He began to publish poetry in the 1890s. While in his twenties was at the center of an influential literary and academic circle known as the George-Kreis. In 1933 after the Nazi takeover Joseph Goebbels offered him the presidency of a new Academy for the arts, which he refused. He also stayed away from celebrations prepared for his 65th birthday. Instead he travelled to Switzerland where he died near Locarno. Outside the Gare du Nord, the film sets start. Paris – be kind and take me to your heart! The walks along the Seine where gas-lamps burn. The guidebook left out this and that of you. Please count M.K. among the number, too! It rained and rained and rained the whole night through. I thought: this doesn’t augur well at all. At noon, the tax inspector came to call. And later, in the evening, I met you. I only recognised your face on close attention. You’ve changed a lot in all these years, I see. And there’s enough been happening to me. My optimism put in for its pension. The daily grind just goes on endlessly. And I have mothballed all my youthful dreams. Am I in love, what else has happened to me. I ask you nothing. But I can read your brow. Time was … But that is long since history. Now you’re a corporate big-shot with two sons. You chose banality without remorse. But opted for the safe and healthy one. And how time trickles through our hands like sand. And I’m no kid these days, I understand. Are small and cold and very short on thrills. Sometimes they really can grind very fast. Mascha Kaléko’s family moved from Galicia to Germany after World War I. From 1929 on, she published poetry presenting the daily life of the common people in various newspapers. Capturing the atmosphere of Berlin in the 1930s, her poetry was positively reviewed by Thomas Mann and Hermann Hesse. In 1938, she managed to emigrate to the USA with her second husband, the composer Chemjo Vinaver. In 1956 she returned to Berlin but then emigrated to Israel in 1959. 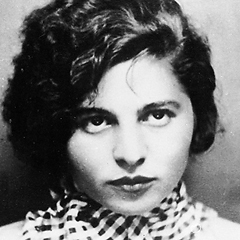 Kaléko died in January 1975 in Zurich where she fell ill en route back to Jerusalem from a final visit in Berlin. To see you with my own eyes, before I cease to be. Horse-men, you are the greatest curiosity. Or at a service station, a shape in the headlights. The forests that once housed you have been felled. That won the sea war at Salamis. And the brillo-pad on a grown man’s chest. You visited Europe one more time under Ghengis Khan. The last before railway and aeroplane. Of Homer or Ovid that depicts you holding sway. That philosopher apart, who would want to give you birth? And what can I do to meet you again someday? The oath of the Horatii becomes real. Returns to the sources, overwinters. Into segments, creates a thunder zone. For any kind of green spring lament. No truce can unbend its rigidity. An agave does not succumb to the frost. especially, when a match is all it takes. Squirrels leap like this streak of burlesque red. Nowhere do posters shine with such promise. against the garish purple background. Like grass, tyres at the edge of the car park. In the circus then are business men these days. Durs Grünbein ‘Epiphanie mit Kentauren’ and ‘ Agave’, taken from: Durs Grünbein, Koloss im Nebel. Gedichte © Suhrkamp Verlag Berlin 2012. All rights with and controlled through Suhrkamp Verlag Berlin. Durs Grünbein ‘Der Sprung durch den Reifen’ © Durs Grunbein. English version published here by kind permission of the poet. You open for me today? There in the milky light. And I watched her part. It goes, when memory calls. Breathed on now and again. Leaped like a sea horse. Durs Grünbein ‘Ultima facie’, taken from: Durs Grünbein, Nach den Satiren. Gedichte © Suhrkamp Verlag Frankfurt am Main 1999. All rights with and controlled through Suhrkamp Verlag Berlin. Durs Grünbein ‘Hippocampus’, taken from: Durs Grünbein, Strophen für übermorgen. Gedichte © Suhrkamp Verlag Frankfurt am Main 2007. 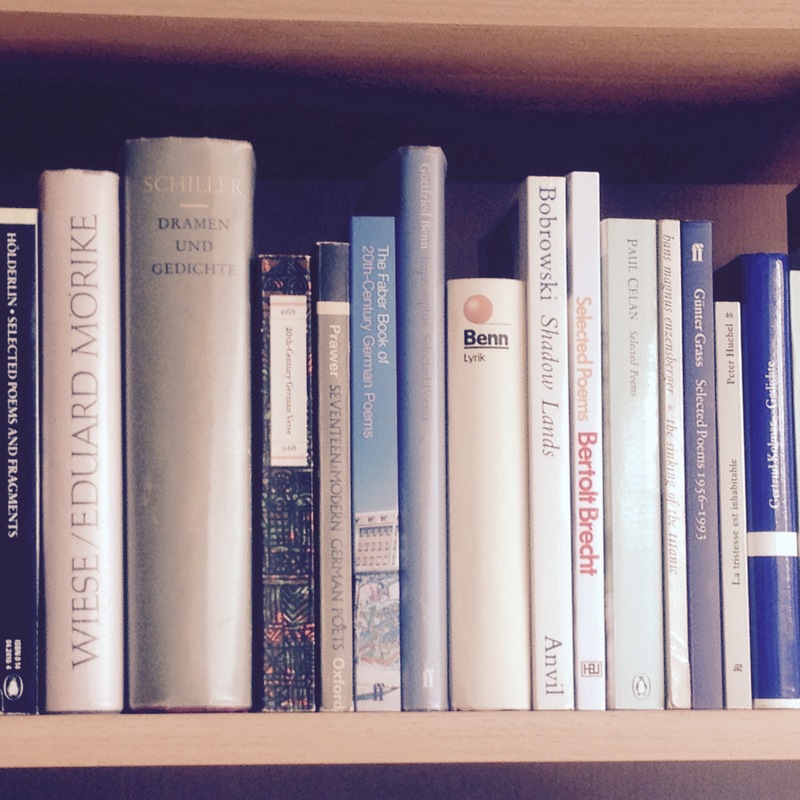 All rights with and controlled through Suhrkamp Verlag Berlin. 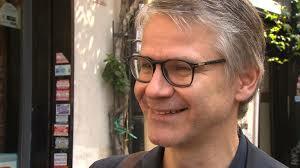 Durs Grünbein studied theatre in Berlin, where he has lived as a freelance writer since 1987. He published Grauzone morgens, his first small book of poems, in 1988. In 1991 he published his second collection, Schädelbasislektion. Grünbein has been awarded many German literary prizes. he has also published several essay collections and new translations of plays from antiquity. Karen Leeder’s translations of German poetry have appeared in Poetry Review, PN Review, MPT, Magma, SPORT (New Zealand) and WordLiterature Today (USA). Her volume of Evelyn Schlag’s Selected Poems with Carcanet(2004) won the Schlegel-Tieck Prize in 2005 and in 2013 she received first prize in the Stephen Spender competition with her translations of Durs Grünbein. Volker Braun’s, RubbleFlora: Selected Poems, translated with David Constantine appeared with Seagull in 2014 and was commended for the Popescu Prize of the Poetry Society 2015. Love this post. It opens doors to such a variety of excellent, unfamiliar work and so much strange beauty. The site design is also very beautiful. Thank you, High Window editors, for all this. Superb collection, and top-range translations!